The Wesleyan School’s premier fundraiser and signature Spring tradition is celebrating its 21st anniversary! The Wesleyan Artists Market supports arts in the community with fine art, live entertainment, and a sense of community. Don’t miss out on the Southeast’s Largest Artists Market! Trinity School is proud to celebrate the 38th anniversary of its premier fundraiser, Spotlight on Art. 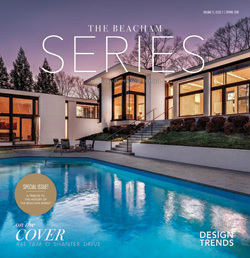 Through a series of unique events, Spotlight on Art showcases original works by the most talented regional artists events. The celebration of artistic spirit is the Trinity School’s gift to the greater community, inviting everyone to explore a broad spectrum of artistic expression, meet talented artists, and collect original works. Looking for that special gift for that special someone? 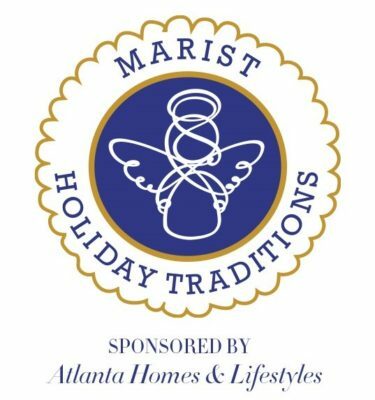 Marist Holiday Traditions is the place to find that one-of-a-kind item with one of the largest juried arts and crafts shows in the Southeast! The Waldorf School of Atlanta celebrates its 32nd Anniversary with the annual Holiday Fair! Guests of all ages will enjoy a range of interactive and activities, one-of-a-kind shopping, live entertainment, and artful displays. Don’t miss this festive annual tradition! 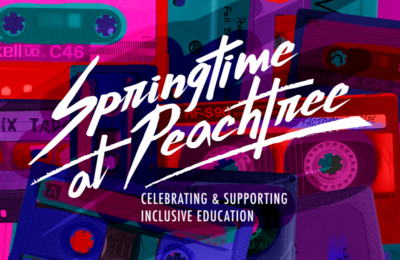 Join friends, new and old alike, to celebrate the 7th Annual Springtime at Peachtree Benefit in support of the Inclusion Program at Peachtree Presbyterian Preschool. This year’s Rockin’ 80s theme promises to be a great evening at Atlanta’s newest venue! The fabulous nighttime auction features delicious food, fantastic live music from ATown AList, instant buy wine all, exciting live and silent auctions, and a few memorable surprises along the way! It’s Summer Camp time! We’ve put together a list of Summer Camps and Private school activities for children of all ages. If you are looking for an enriching, fun program for your child to enjoy this Summer, registration across several locations has already begun. 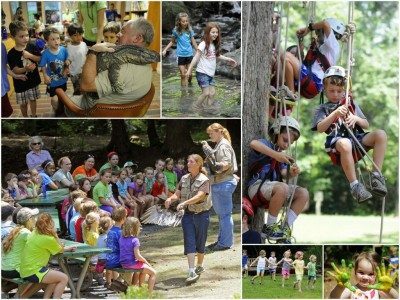 We’ve compiled a list for private schools, camps, and churches for you and your family to explore this Summer. From art to sports, SAT preparation to nature, we have you – and your campers – covered!